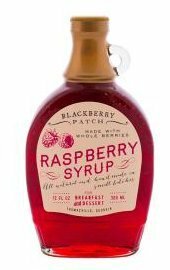 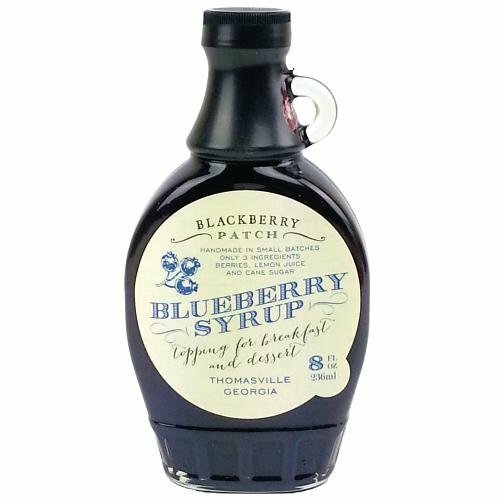 Maple Syrup, Sugar Free – Blackberry Patch 12 fl. 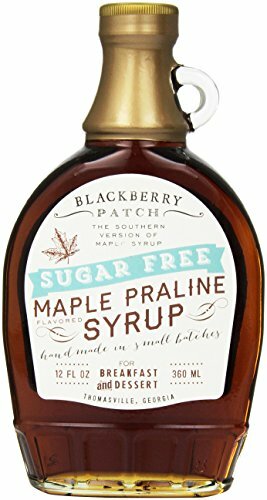 Oz Bottle – Authentic Maple Flavor, Old Fashioned Style Syrup for Pancakes, Waffles and French Toast, Thick and Sweet – Low Calorie to Keep the waist line thin through the holidays! 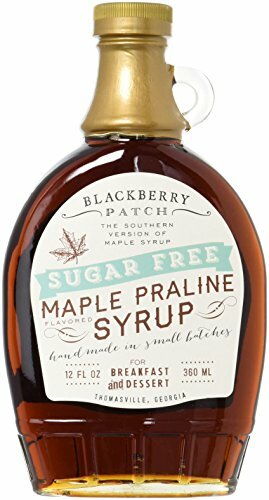 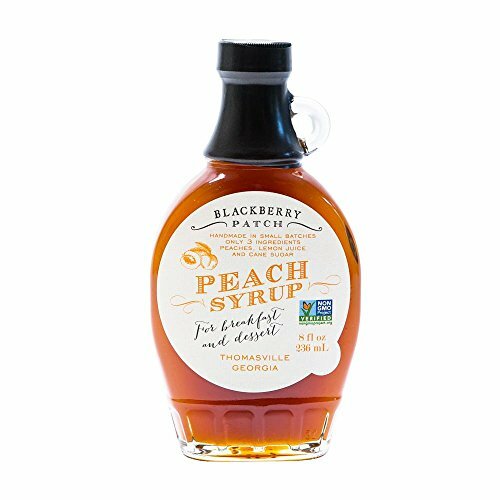 Now you can enjoy your favorite maple syrup flavor on your pancakes and waffles without worrying about putting on the pounds. 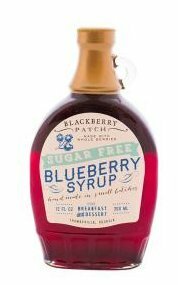 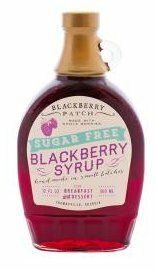 Sugar free syrup not only tastes great but has less than half the calories of your standard syrup. 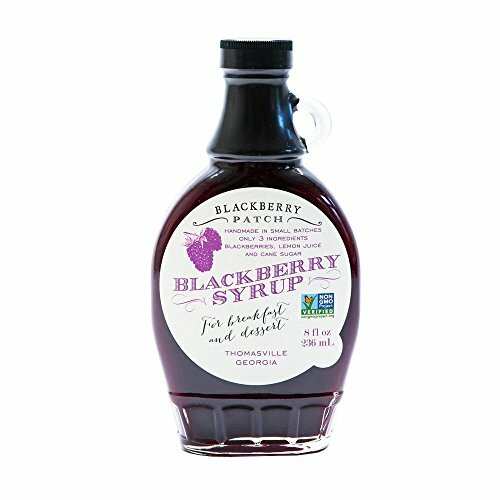 Add to that the wonderfully authentic praline flavor and you have syrup that can't be beat. 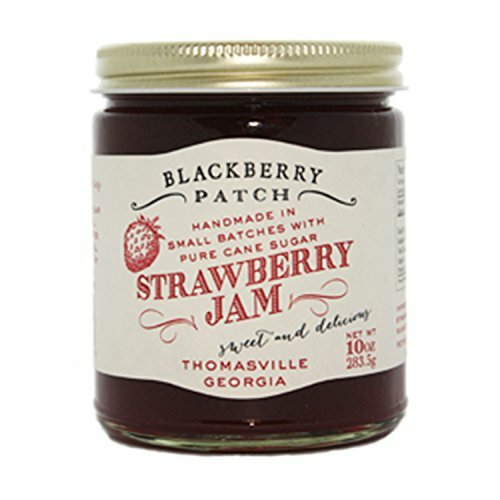 It tastes great on everything from bacon to ice cream!